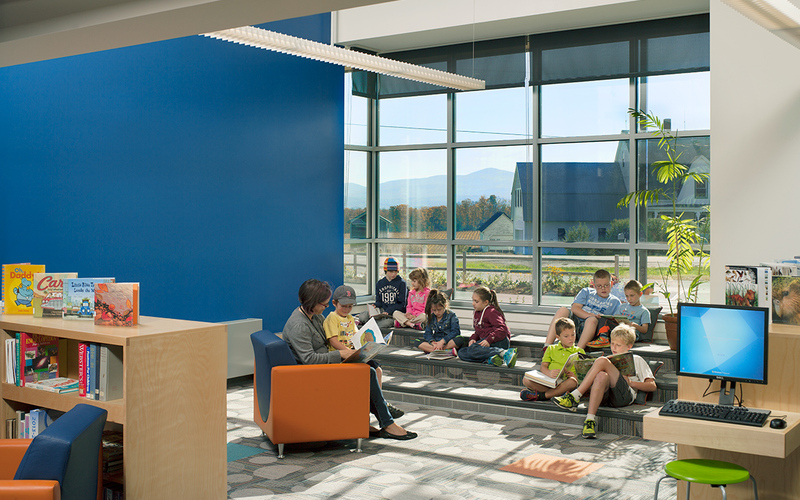 This major renovation and expansion of the East Montpelier Elementary School has transformed the facility into a center for 21st century learning. 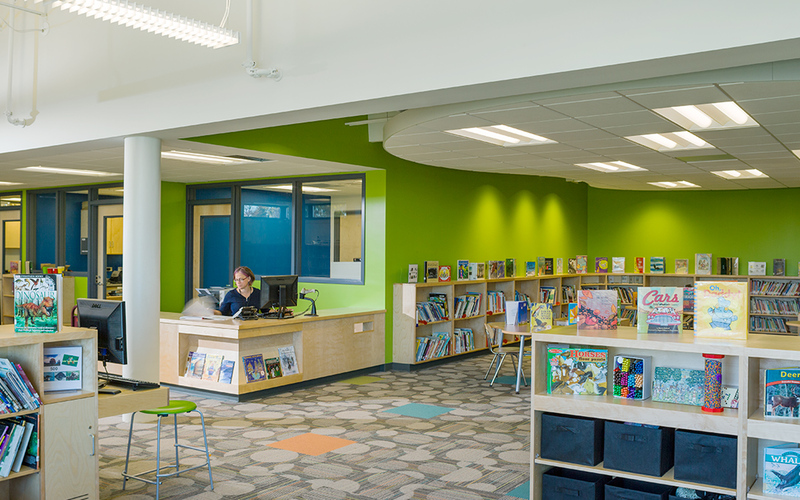 The project addressed the educational needs of the school community with an expansion of the library, a new cafeteria, and reconfigured bus and parent drop-off areas. 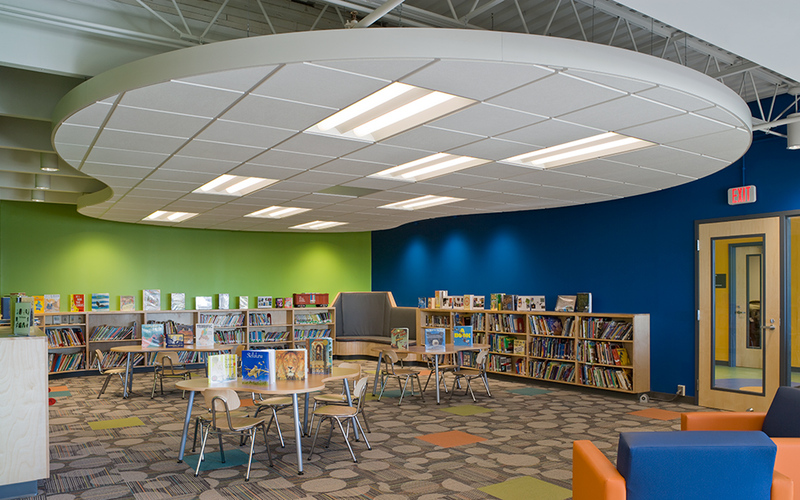 Additional work included new building systems (roof, insulation, glazing, lighting, and HVAC), and building additions to replace portable classrooms. TruexCullins was initially hired to investigate the scope of necessary repairs and upgrades to the building and site of this 1965/1989 facility. Following that study, TruexCullins worked with the school to address the town’s educational needs. 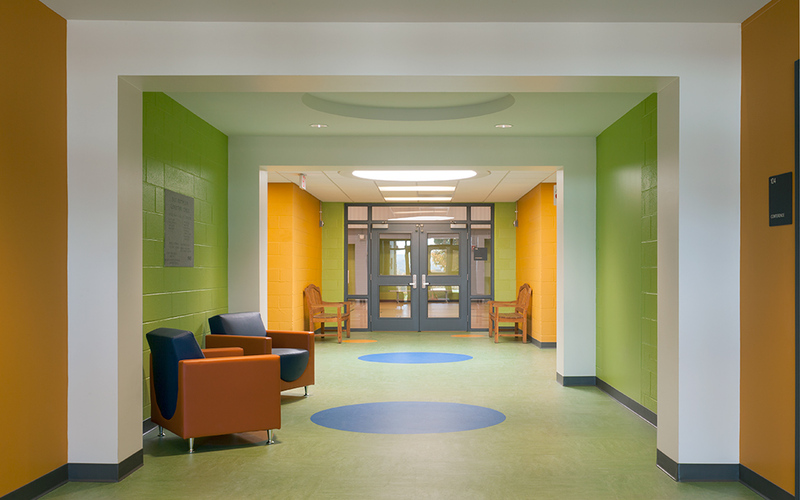 Combining these two efforts resulted in a successful bond vote, paving the way for this valuable project.